From time to time, New Outlook offers social recreational programs/groups for youth and young adults receiving services within New Outlook. Please connect with your worker for more information. 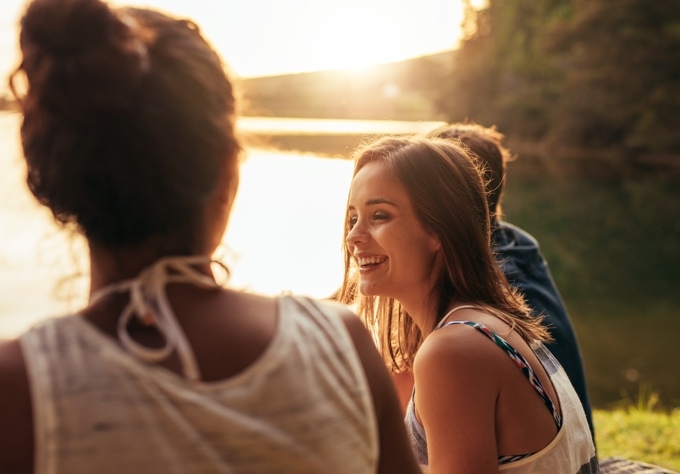 The New Outlook summer camping trip experience promotes the transformative power of social engagement in a natural environment. This 4 day, 3 night camping trip provides an excellent opportunity for youth to connect socially and spend time in nature. Youth also learn skills that promote independence and wellness. New Outlook clients can participate in a 5 day, 4 night trip (mid-summer) to the Boundless Adventures site near Ottawa. Within this outdoor setting, Boundless staff guide and encourage participants to engage in a wide variety of activities focused on building resiliency, challenge perceived limitations, encourage independence and autonomy. Activities include whitewater canoeing and rafting, climbing, ropes courses, environmental initiatives, team building workshops and leadership development. The Wellness Recovery Action Plan® is a self-designed prevention and wellness process that anyone can use to get well, stay well and make their life the way they want it to be. The WRAP® Group is a 10 week peer support and counselling group for youth aged 16-24. This manualized group is held weekly for 10 weeks, each session is approximately 2 hours. WRAP® is a simple system that many people find useful for helping them manage their own wellness.